Earlier in the week an early build of Cortana on Android was leaked an now we have a video comparing the leaked Cortana for Android to Cortana on Windows Phone. 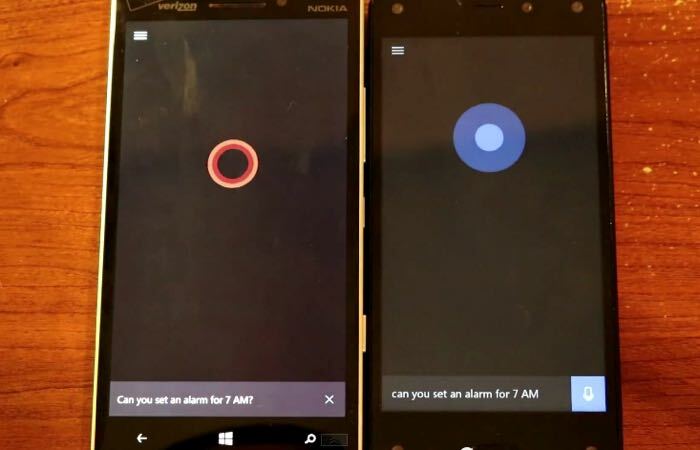 The video below was put together by WMPoweruser and it shows Cortana on Android vs Cortana on Windows Phone. As we mentioned previously this is not the official release of Cortana on Android, built an early build, so we can expect to see some changes to the software before it officially lands on Android. As yet there are no details on when Microsoft will officially launch Cortana for Android as soon as we get some more details, we will let you guys know.